Your sidewalk or path can be formed to compliment your landscape design and give your home that added curb appeal you’re looking for. Beyond that we professionally install your walkway for safety and durability. 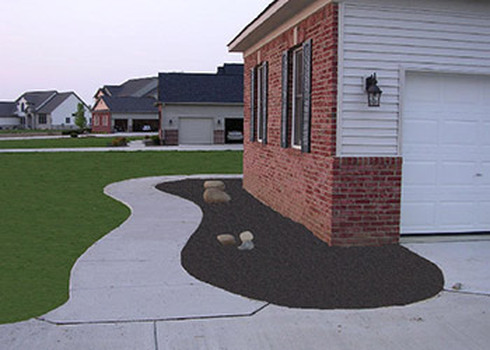 Whether you need to connect to your driveway, shed or pool we will create a beautiful pathway that will increase the value of your home.